Please Note: The Special Tomato MPS has been successfully tested and Approved for aircraft travel (FAA approved). This includes all systems ordered April 1, 2006 and later. The Mimimum Weight Requirement for this car seat is 20 lbs. The Special Tomato Small MPS Car Seat provides a solution if you plan to use the MPS only in the car. 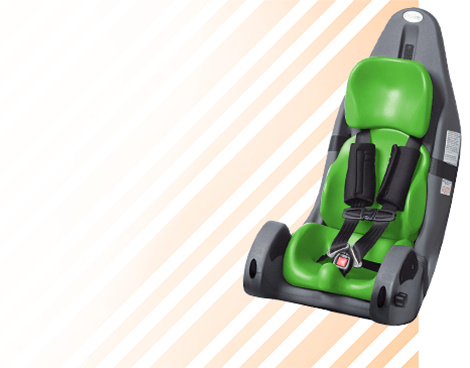 The Special Tomato MPS Car Seat has been designed to offer comfortable and proper positioning support in the car. The soft, lightweight, and durable modular seating surface cushions allow for individualized adjustment. Seating surface modules are soft for comfort, but are supported by the seat shell to maintain position. Soft-Touch® Cushions are made from a new latex-free material that is not only soft, but is tough and durable to withstand deflating, cracking, and is impermeable to fluids. 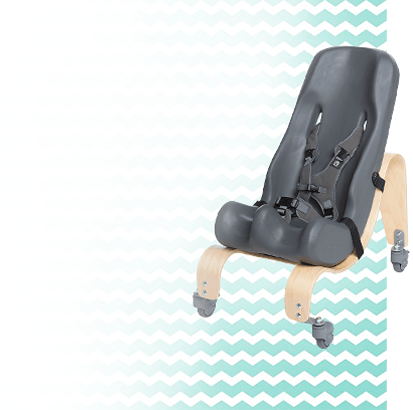 The Special Tomato Multi-Positioning Seat features a size choice of a contoured Seat Cushion complete with the Hip-Flex™ adjustment that pivots 30 degrees to adjust the seat-to-back angle for proper alignment of your child's pelvis. The Optional Tray is also angle adjustable. The Special Tomato Multi-Positioning Seat offers years of growth for your child. 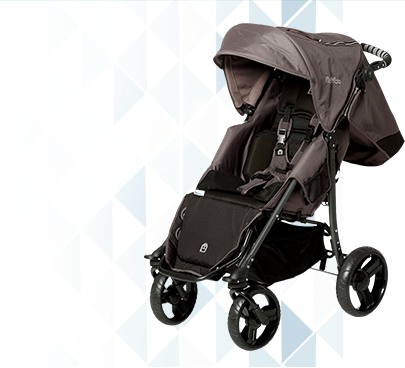 This unique design allows you to make simple adjustments to the Head & Back Cushions as your child grows. 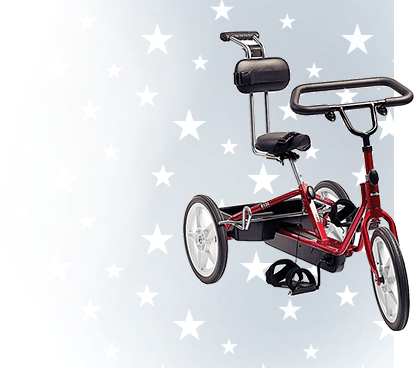 In addition, there are four Seat Cushion and two Back Cushion sizes allowing you to increase the seat width and depth for an average of 7 years of growth, without having to buy a complete new seating system after 3 or 4 years. 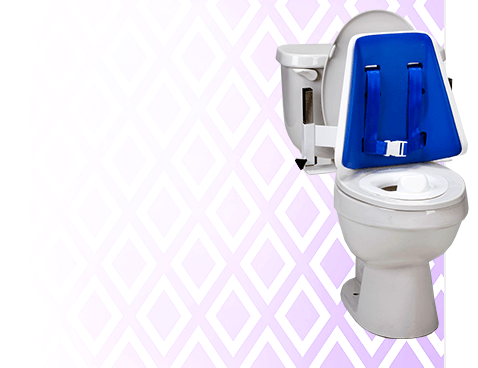 The Seat Cushions use hook and loop and our track system for easy adjustment. The Hip-Flex™ adjustment provides a range of positions between 15 degrees of hip flexion and 15 degrees of hip extension without reclining the seat back. 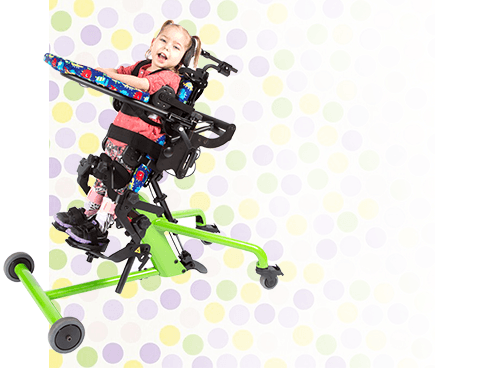 This system allows true seat back angle adjustments while maintaining upper body alignment by changing the orientation of your child's pelvis. Please Note: The Special Tomato MPS is not available for use in CANADA as a Restraint System for Persons with a Disability in a motor vehicle. Please Note: NHSTA School Bus Rules/Regulations do not include special needs car seat regulations for children over 40 lbs. The MPS Car Seat is not tested for INSTALLATION DIRECTLY INTO A SCHOOL BUS SEAT. 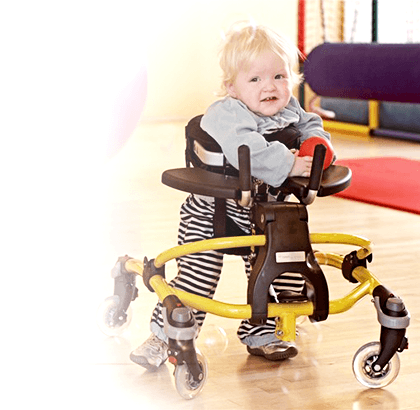 Please note that we do offer the Push Chair Kit which conforms to WC19 standards for use with a tie down system in transport. Please Note: The Special Tomato Multi-Positioning Seat is now designed for use as a standalone car seat. As of October 1, 2003, Small MPS systems will be shipped as car seats. As of December 1, 2003, all Large MPS systems will also be shipped as car seats. Please Note: The Special Tomato MPS is not available for use as a Restraint System for Disabled Persons in a motor vehicle in Canada. Please Note: The Special Tomato MPS has been successfully tested and Approved for aircraft travel (FAA approved). This includes all systems ordered April 1, 2006 and later. View & print the Special Tomato® MPS User Manual. User Height 28" - 37" 32" - 43" 40" - 50" 43" - 52" 45" - 58" 48" - 60" 48" - 62" 58" - Adult"
Seat Width 7" 9" 10"
10" 11" 12" 13" 13"
Seat Depth 6" 8" 10" 12" 11" 13" 15" 17"
Seat to Footrest 6" - 16" 6" - 16" 6" - 16" 6" - 16" 8" - 18" 8" - 18" 8" - 18" 8" - 18"
Back Cushion 11"-16" 15"-20" 15"-20" 15"-20" 15"- 20" 19"- 22" 19"- 22" 19"- 22"
Head Cushion 18"-23" 21"-26" 21"-26" 21"-26" 24"- 28" 26"- 30" 26"- 30" 26"- 30"
Floor to Seat Height 15" 15" 15" 15" 18" 18" 18" 18"
Width 8" 9" 10" 11" 13"
Height 8.5" 11" 11" 13" 13"
Top of Back Cushion 11" - 16" 15" - 20" 15" - 20" 19" - 22" 19" - 22"
Top of Head Cushion 18"-23" 21"-26" 24" - 28" 26" - 30" 26" - 30"